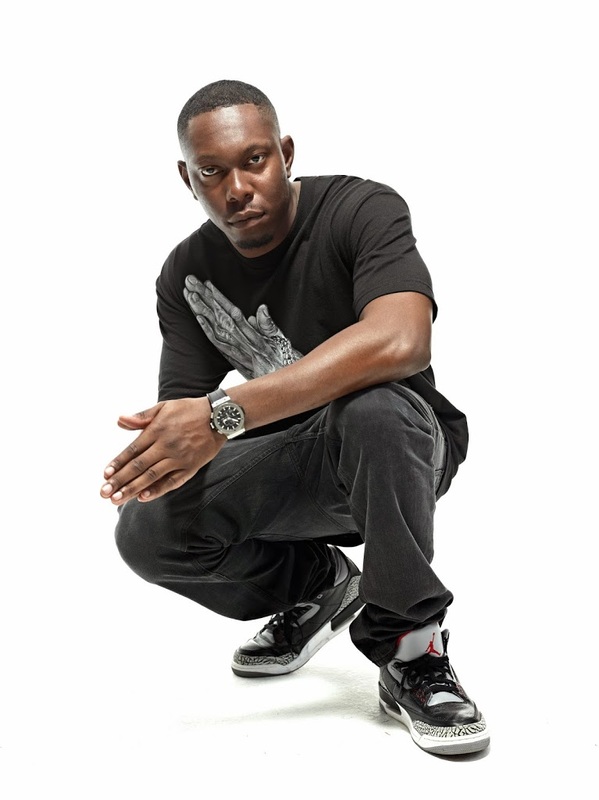 Already scheduled to be in the country for the upcoming Groovin The Moo national tour, British performer Dizzee Rascal has this morning confirmed a trio of East Coast sideshows while he’s on the ground. No stranger to chart success down under, where his singles ‘Dance Wiv Me’ and ‘Bonkers’ both hit the top 20 and his 2009 single ‘Holiday’ made the top 30, the singer has most recently collaborated on singles with Robbie Williams and Will.I.Am, both taken from his 2013 album ‘The Fifth’. Frontier pre-sale for all shows kick off on Tuesday Feb 18 from 2pm, with general public tickets live on the sales desk from 10am local time on Friday February 21.